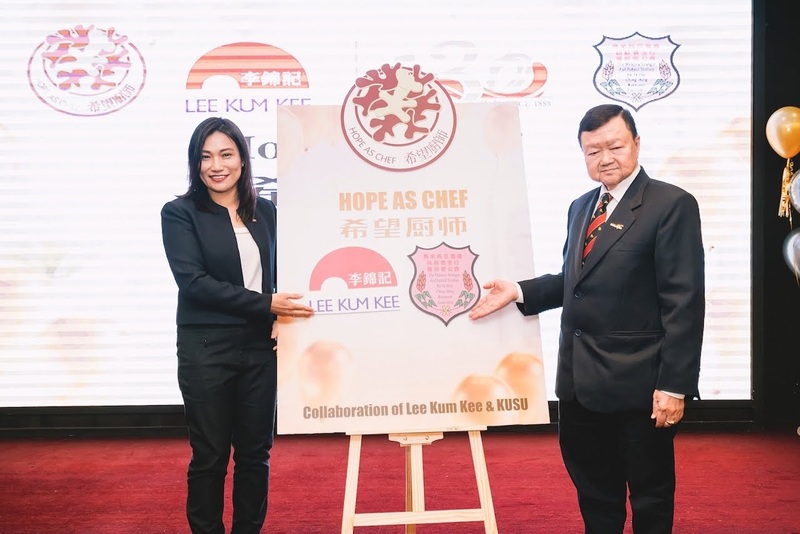 Lee Kum Kee, a century-old ethnic enterprise, introduced its Hope as Chef Programme in Malaysia for the first time in furthering its efforts to promote and celebrate Chinese culinary culture in South East Asia a few weeks ago at Noble Banquet. Through the scholarship programme, the renowned sauces and condiments brand hopes to nurture and encourage a new generation of young professional chefs to cull their recipe to success with its mission to promote Chinese cuisines worldwide. Launched in conjunction with Lee Kum Kee's 130th anniversary, the Hope as Chef Programme will also see a significant partnership with the Malaysia Selangor and Federal Territory Ku Su Shin Choong Hung Restaurant Association (KUSU), a reputable professional Chinese cuisine chef training centre in the country. 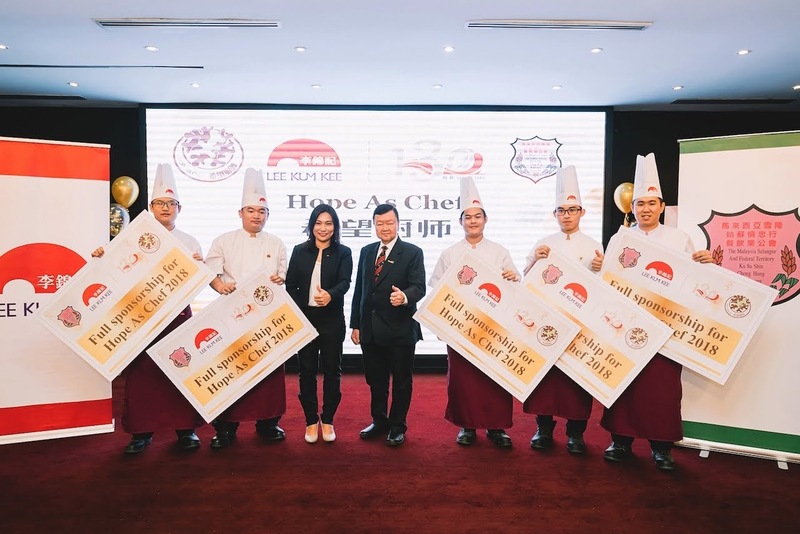 With Lee Kum Kee's mission of "Promoting Chinese Cuisine Worldwide", they hope to create a platform for aspiring chefs in Malaysia to further hone their crafts in realising their dreams through this scholarship programme and in the long run contributing towards the development of the Chinese culinary industry. 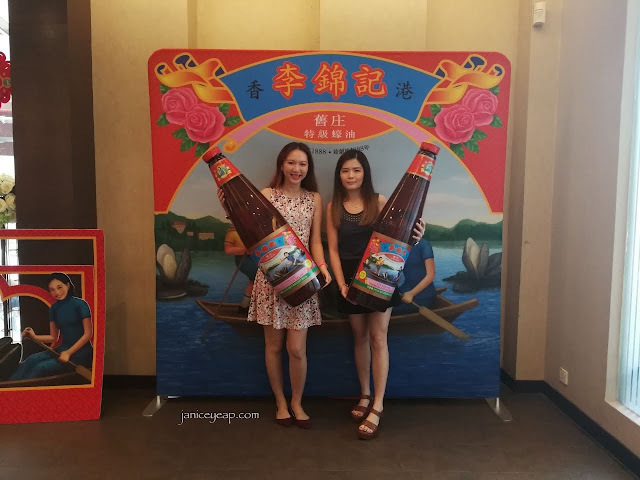 Furthermore, in nurturing professional chefs out of today's youth, they are also to ensure the longevity of the Chinese culinary culture here and continuously promote it to the future generations in Malaysia as well. In conjunction with its 130th anniversary, Lee Kum Kee will be awarding over RM250,000 to 13 outstanding students of KUSU Chef Training Programme, supporting their 8-month culinary training leading to the completion of their diplomas. The organisation aims to advance these future chefs' education through this programme and hopes to encourage many more young aspiring chefs in this region. We had the opportunity to make our own dumplings and spring rolls with the chefs. Both Charmaine and I were so excited about it. 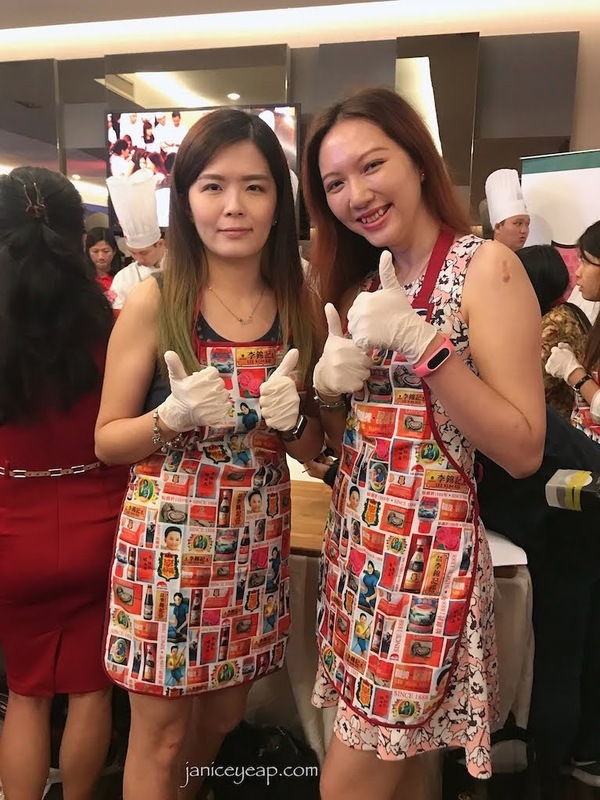 The programme that was first rolled out in China over 8 years ago has benefited 540 aspiring youngsters with passion for oriental cooking, contributing towards the development of the Chinese culinary industry and promoting Chinese cuisines worldwide. 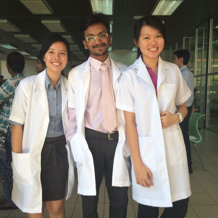 In Malaysia, with a partnership with KUSU, the programme will be providing practical and useful training to develop and nurture talented chefs to be future professionals. 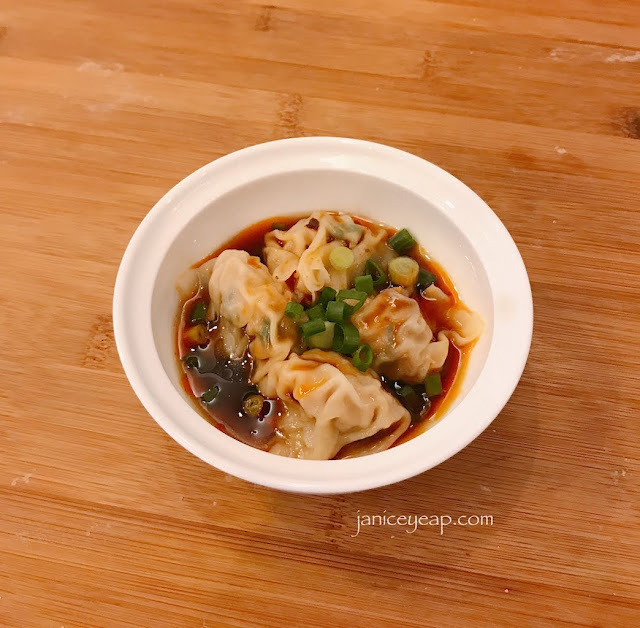 For more details, please visit https://malaysia.lkk.com/my/en/Kitchen.